Doolin Ferries operate from Mid March to October. 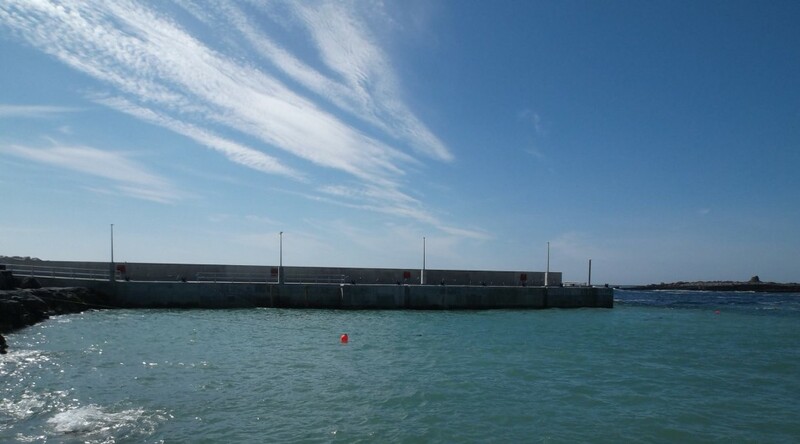 2 families operate ferry services from Doolin Pier. 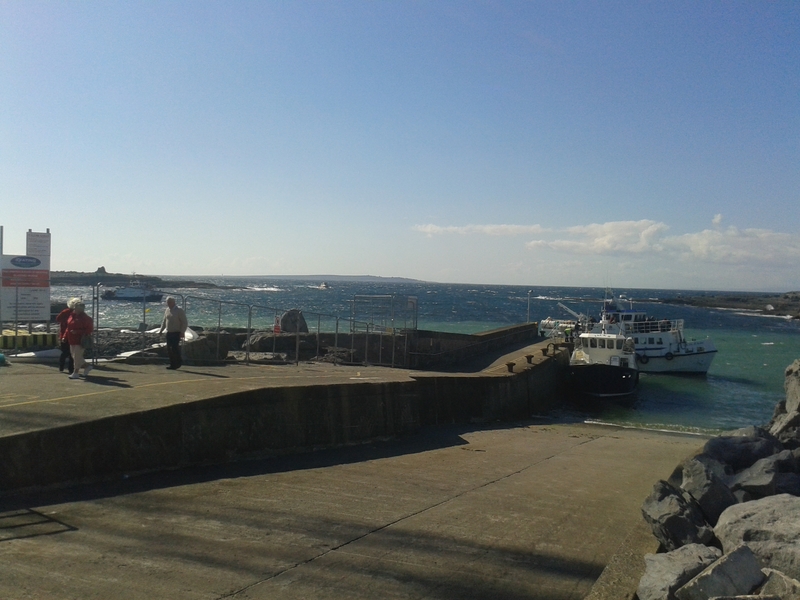 Save by booking a ferry from Doolin online. Click the button below.